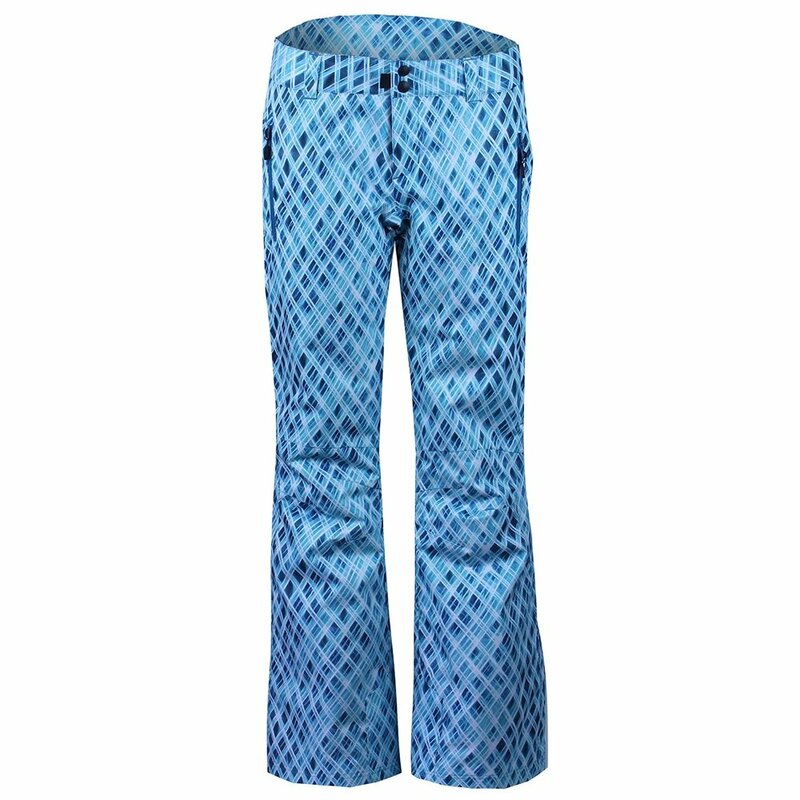 Ladies love the Boulder Gear Luna Insulated Ski Pant, and you will too after one run down the slopes. These relaxed-fit pants are the most comfortable ones you’ll ever wear, with plenty of design elements designed around your comfort. That includes an external waist adjuster, slightly articulated knees, and extra fabric around the upper thighs to reduce pull when you move. Depending on the style, you’ll have waterproof protection rated to 10K or 15K - ideal for most resort skiers - and 40g of insulation to keep your legs and tush moving at full capacity. The Boulder Gear Luna Ski Pant is a no-brainer for women who need comfort and protection for racking up ski days this winter.